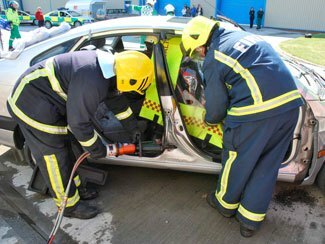 Emergency services personnel e.g. 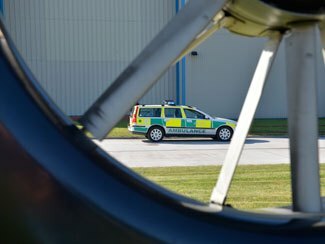 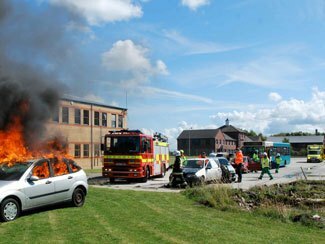 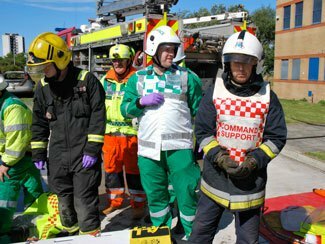 Fire, Police, Coastguard, where, as part of their duties, they are required to provide advanced emergency care in the Pre-Hospital arena. 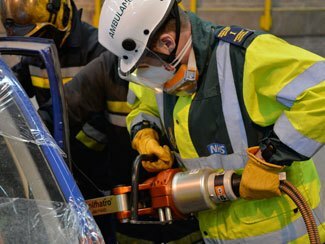 Other registered healthcare professionals involved in pre-hospital care. 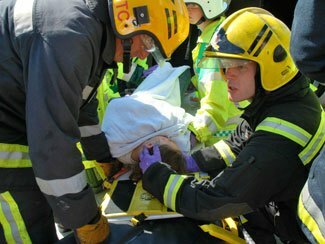 Candidates attending the EPTC course must ensure they are fit and healthy and free of any existing injuries. 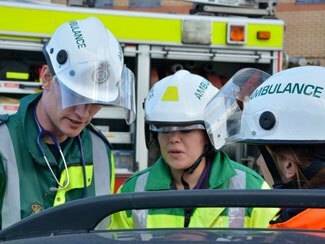 The course is mentally and physically demanding. 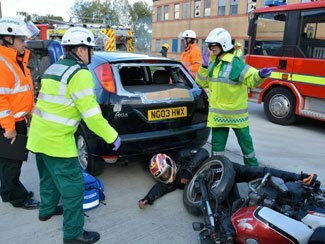 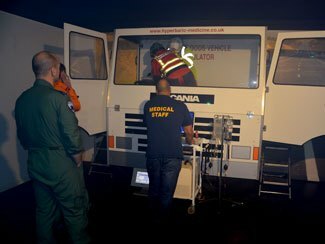 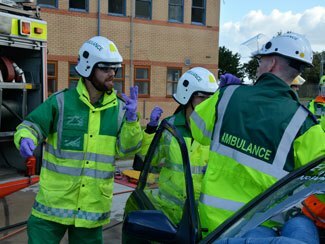 Please be advised we are replacing PHTLS with the new European Pre Hospital Trauma Care Course (EPTC) on the 26th – 29th October 2017. 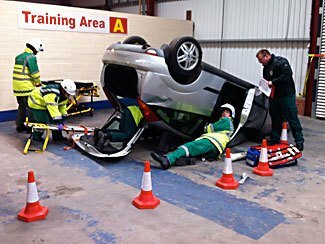 This course will fall inline with all UK disciplines and has a faculty from most of the UK agencies. 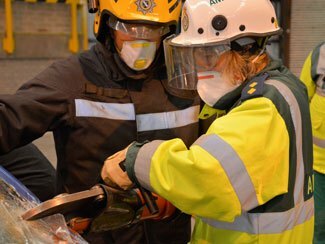 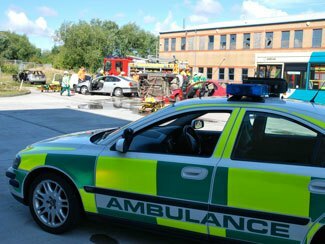 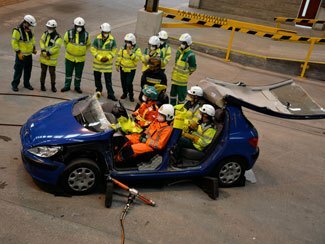 The new trauma course covers all the necessary skills required to work along side the UK Emergency Services. 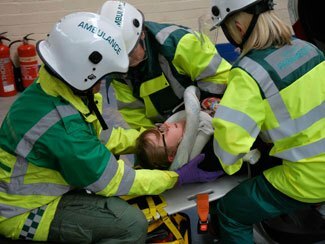 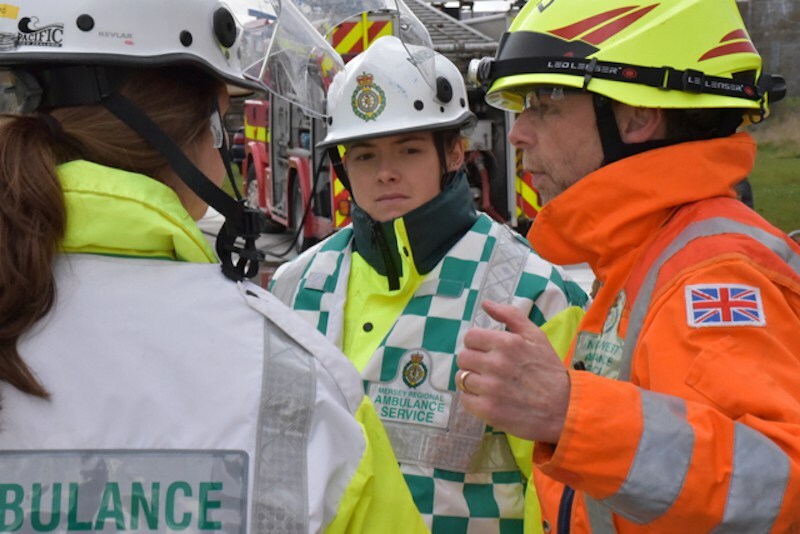 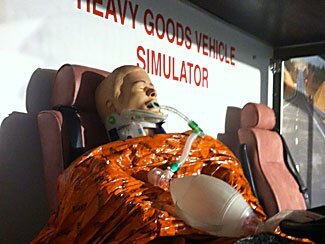 Delegates attending the launch will gain an insight into the world of the pre hospital arena and the new evidence based medicine that accompanies the course content. 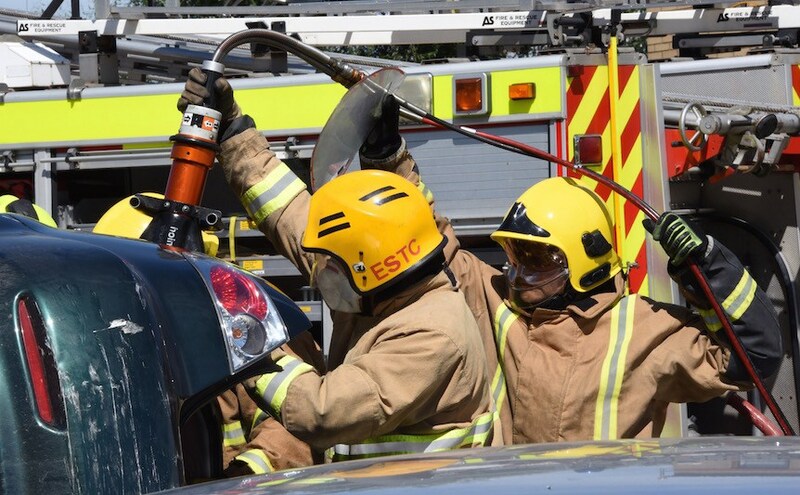 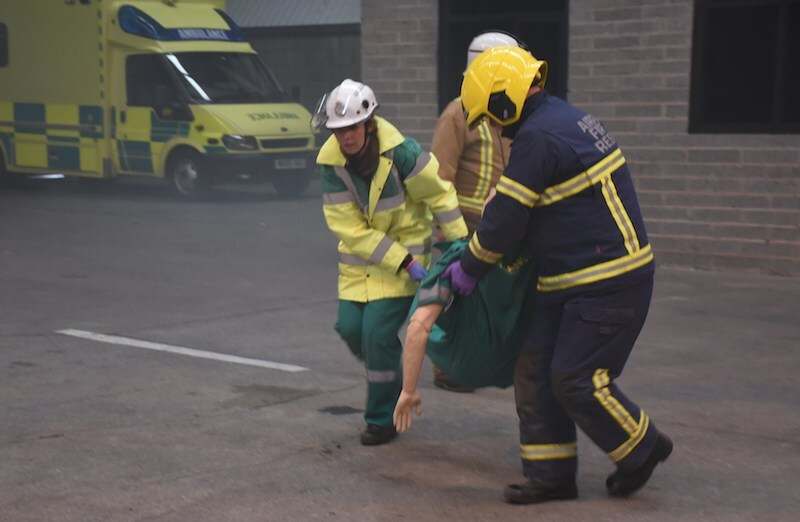 Working along side the Fire, Police and Ambulance Service on the course will give the student that much needed boost of confidence and knowledge to support them in their role in the pre hospital arena. 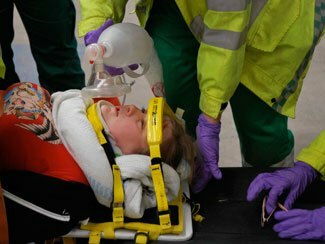 The medical faculty ran a pilot course in November 2017 to assess the new course content and its suitability. 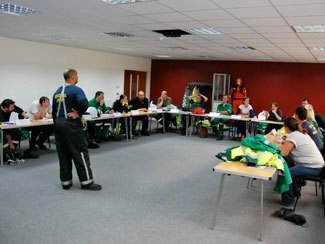 The feed back from the faculty students was great fully received and the comments where very quickly implemented to accommodate their request for change. 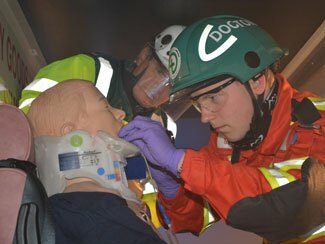 We would like to take the opportunity to thank our medical faculty students who provide us with a realistic environment to assess the course content. 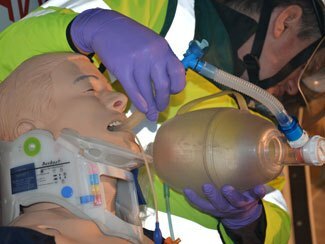 The course manual is due to go to the publishers in August 2018. 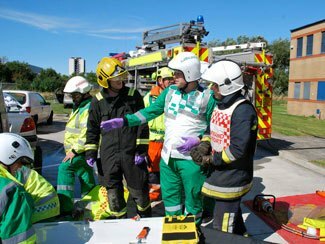 Once this has been finalised we will engage with an awarding body to accredit the course and manage its quality assurance systems. 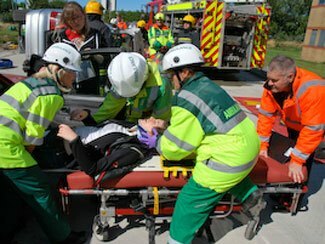 The European Pre Hospital Trauma Care Course price and dates are to be advised late 2018.